Welcome to PLS THX Design! I'm a UX/UI designer with passion for creating solutions that help both the user and your business. PLS take a look around and let me know if you have any questions! Thx! Our client came to us to develop a website that could be used across desktop and mobile devices. The design focused on two user groups; existing clients (the enthusiasts) and potential clients (the skeptics). 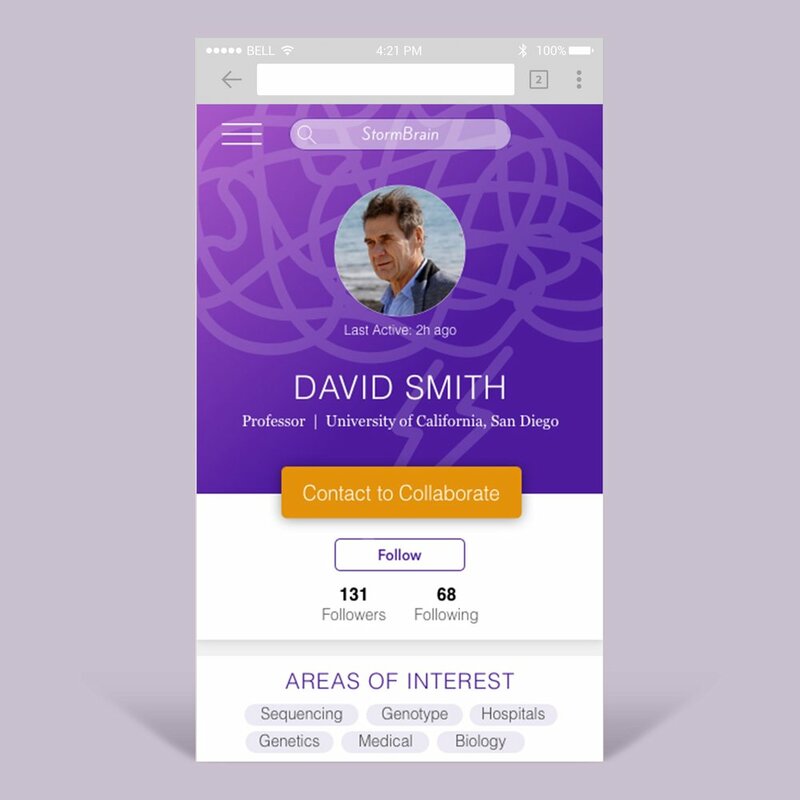 The project centered around creating a social media platform that allows researchers to connect and collaborate. The challenge was defining what features will give StormBrain a competitive edge over similar products. While Kudoz has an app for participants, they wanted an app specifically for hosts. The goal was to improving host retention, provide a better booking management experience, and facilitate an increase in host feedback.